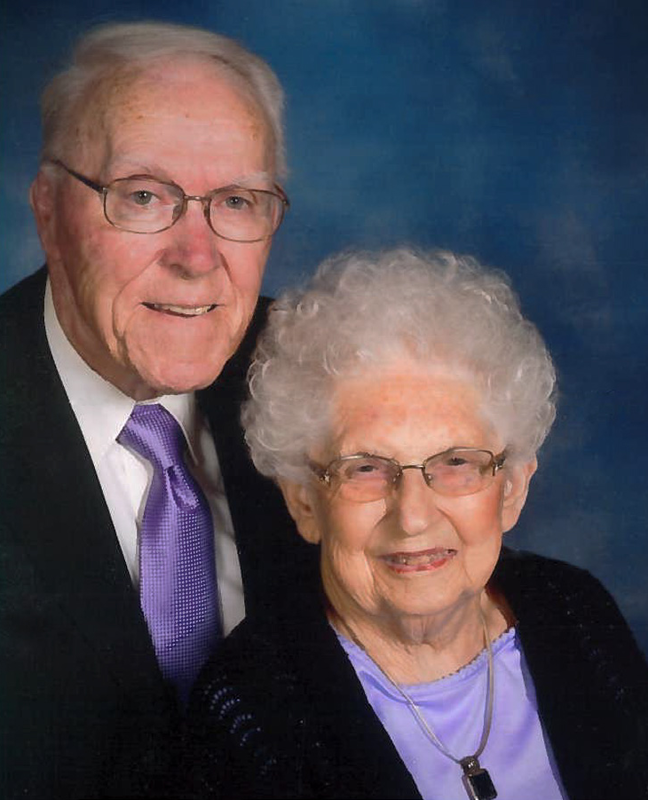 Olivet honors its Heritage Society members who desire to leave an enduring legacy. 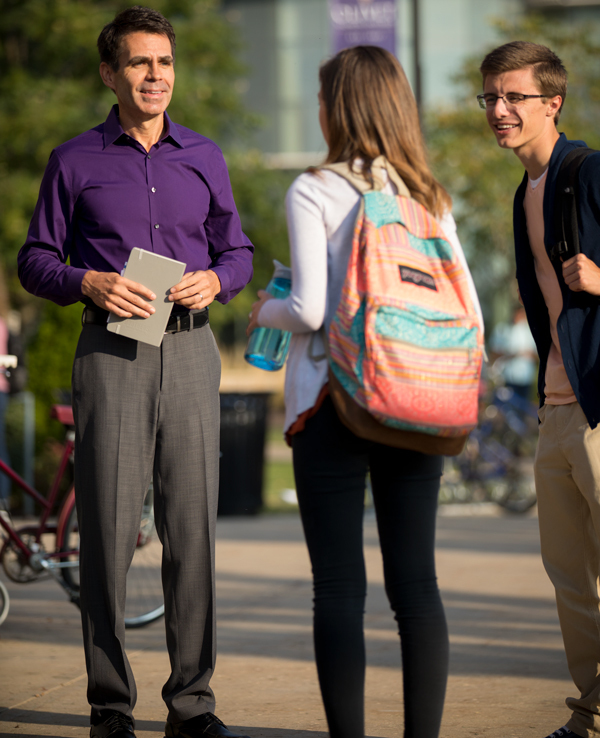 These individuals are committed to preserving and advancing the Olivet experience for future generations through their advocacy, prayer, and the promise of an end-of-life gift via a Bequest or other planned gift. Rev. William T. and Paula I.
William A. and Ruth L.
Robert E. and Shirley A.
Dr. and Mrs. John Q. Dickey, Sr.
David and Cheryl Lampton, Sr. 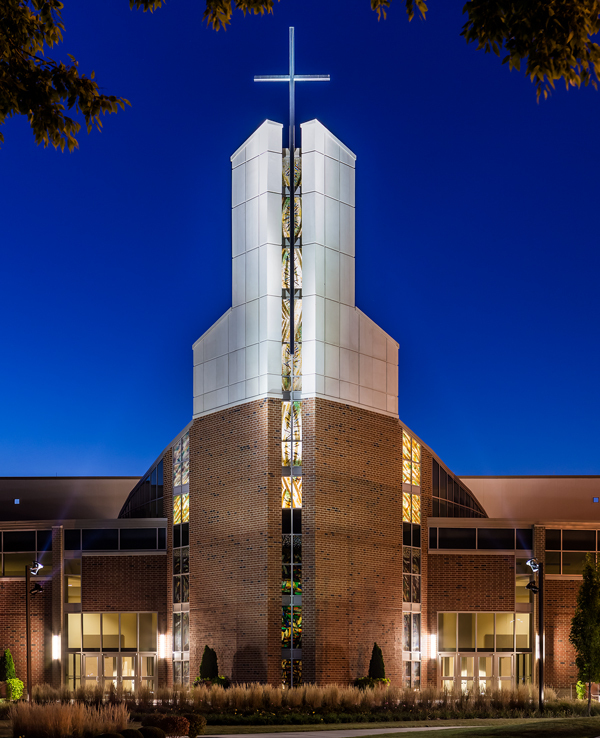 If you have made a provision for Olivet through a Bequest in your Will, or if you have blessed the University with a planned gift, please notify the Office of Development so we can honor you through Heritage Society membership.